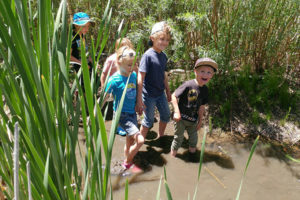 Patrick Smith Park | Mountain Kids! 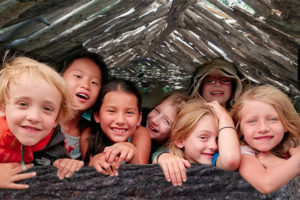 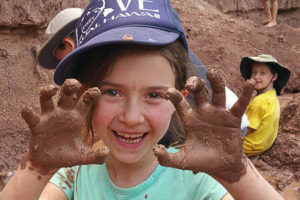 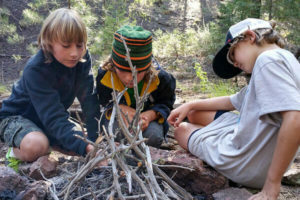 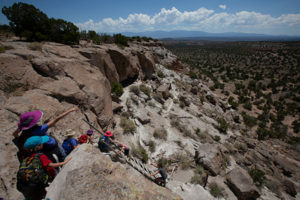 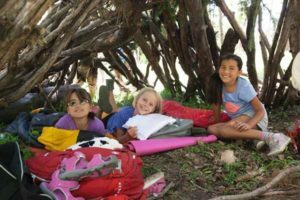 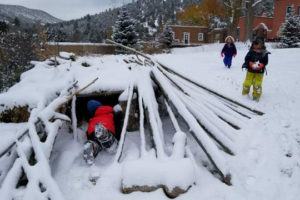 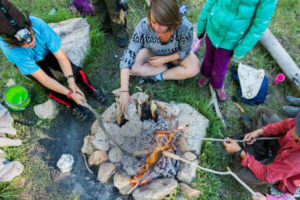 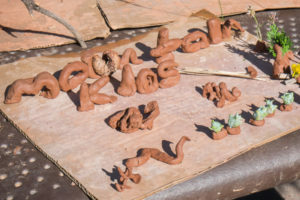 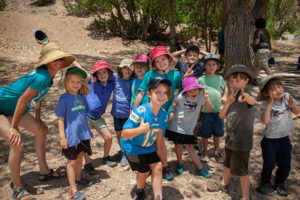 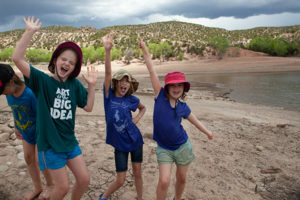 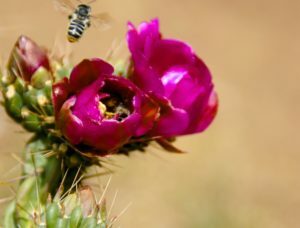 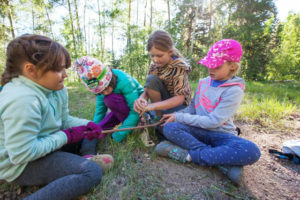 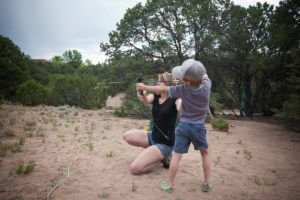 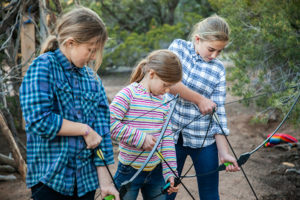 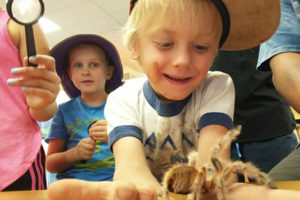 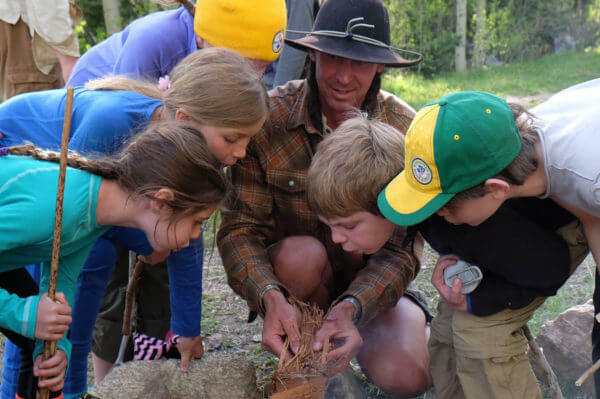 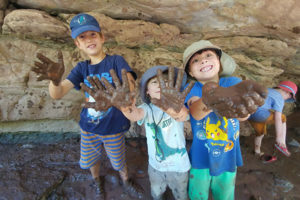 Wildschool is a nature immersion program for children. 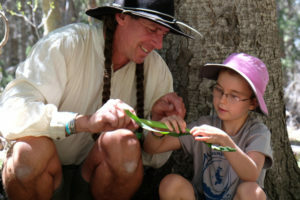 Our days are filled with nature awareness games, primitive skills, tracking, crafting, natural movement and story. 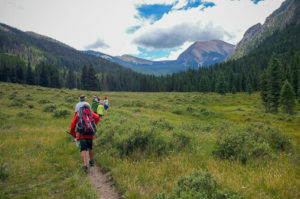 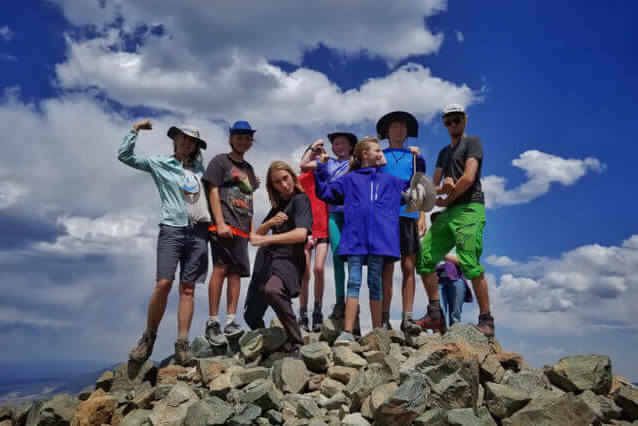 Wildside is a monthly skills building program which runs throughout the school year, culminating in an (optional) backpacking trip in June. 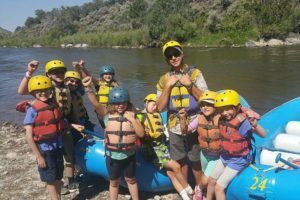 Bikes & Boats: MTB, Kayaking and Rafting!